Honey has many health benefits, and it’s delicious in so many different ways and recipes, making it no wonder why it has been such a well-loved treat for many centuries! Fresh and organic honey will often come in a jar, and getting your favorite honeys out of their container can lead to a very sticky situation. Honey dippers make enjoying your honeys much easier and less messy, and a great honey dipper can help you to enjoy honey easily in whatever way you see fit. 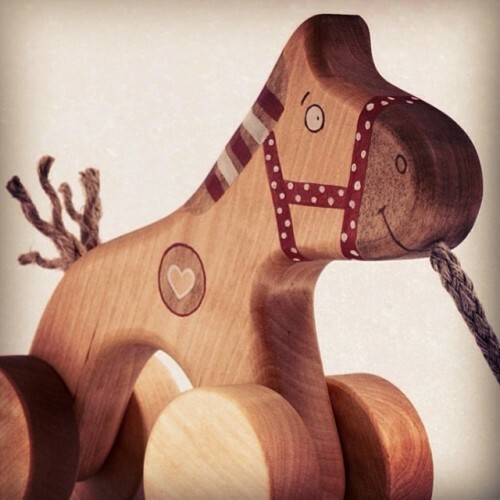 Valentine’s Day is a special holiday that you can spend honoring those you love, and finding that special gift does not need to be difficult! 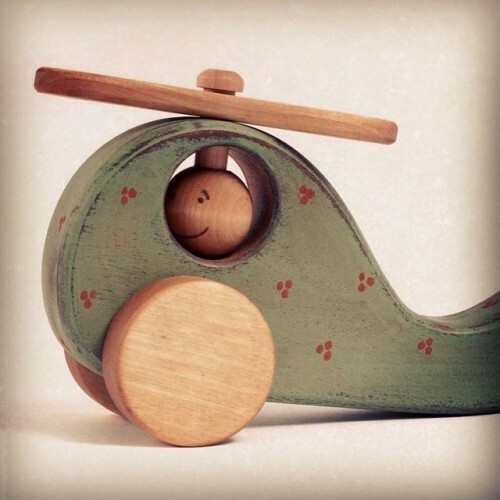 At WholesomeDigs.com, we have a plethora of different products that make perfect gifts for your special someone, and each piece is made with environmental sustainability, safety, and quality in mind! 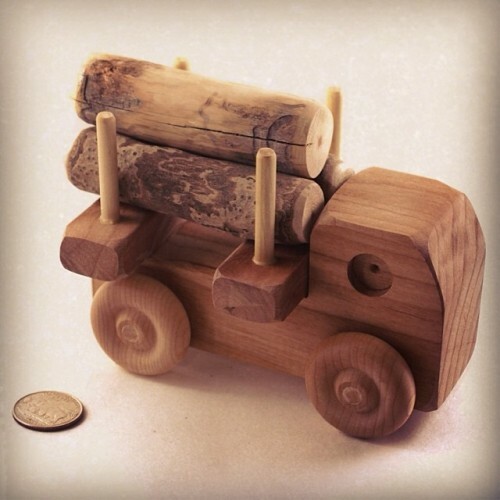 #Handmade Log Truck with Ponderosa Pine Logs.